Who should take the PADI Enriched Air NITROX Diver course? 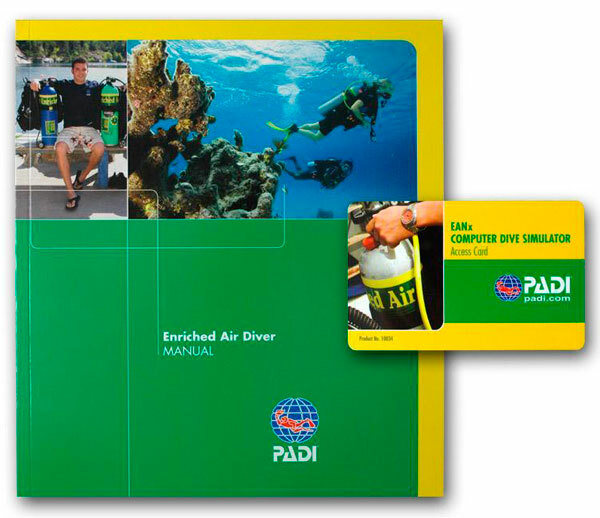 The PADI Enriched Air NITROX Diver course is one of our most popular specialty scuba diving courses. Diving with Enriched Air NITROX (EANx) gives you more no stop bottom time, especially useful when you are diving to (deep) wrecks and/or do a lot of repetitive dives. If you’re a PADI (Junior) Open Water Diver who is at least 12 years old, you can enroll in the PADI Enriched Air NITROX Diver Specialty course. Note that in some regions the minimum age is older than 12. Set your dive computer for diving with Enriched Air NITROX (EANx) . 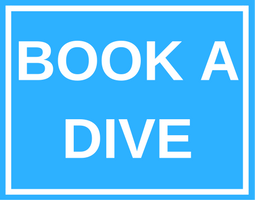 Contact us now to start your PADI Enriched Air NITROX Diver Course with Arizona Diveshop Subic Bay!